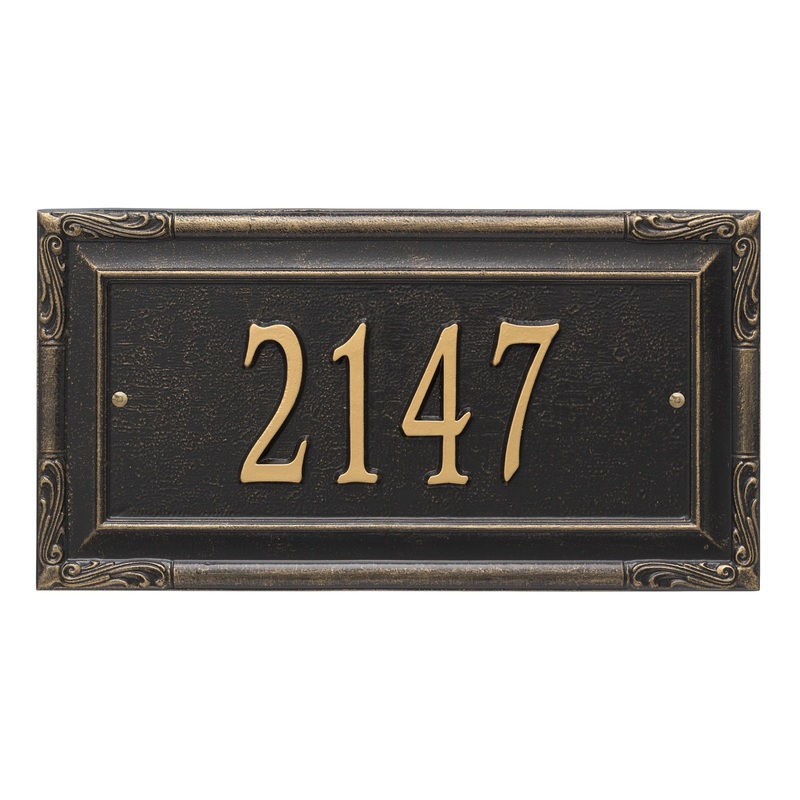 The Gardengate Address Plaque series is one of our favorite address signs. 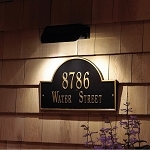 The address plaque features traditional styling and a simulated carved wood accent. Dry brushed by hand, the plaque's border is absolutely beautiful.